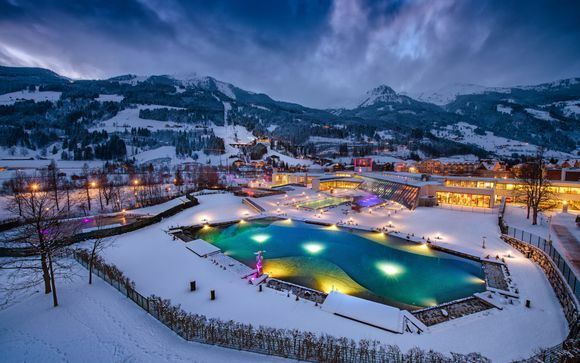 Weekends in Austria up to -70% off To take advantage of these offers, join now for free! 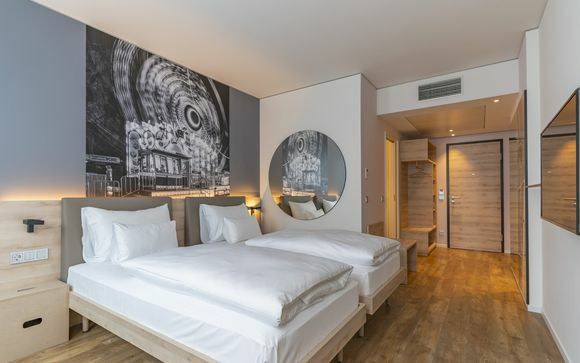 Discover where to stay in Austria and immerse yourself in the luxury city break; book unique and luxurious accommodation at Voyage Prive. 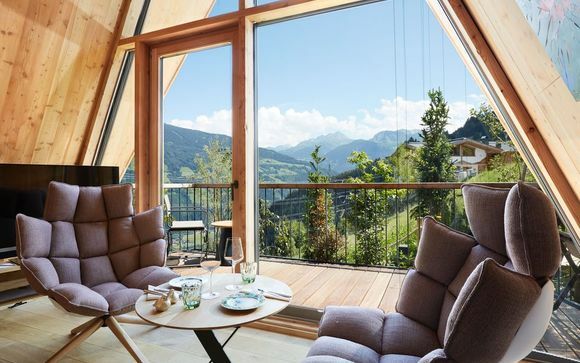 People who love Austria tend to be the kind of people who appreciate the finer things in life, whether it’s the allure of a luxury hotel, or the enduring appeal of fine architecture and classic art. Austria is a country that has not forgotten the elegance of times past, especially the beautiful capital Vienna, which is a haven for culture lovers with its stunning hotels, built by famous architects offering an elegant base for a weekend break to a Christmas market or just a flying visit. There’s a reason that Austria is such a popular holiday destination; in fact there are a myriad of reasons. 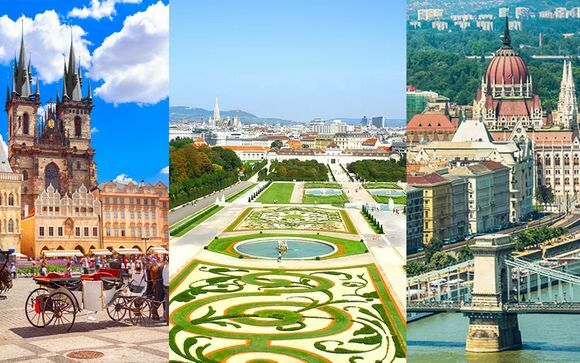 The city of Vienna is one of them - you’ll have to make the most of our exclusive offers on weekend breaks to find out more about the beauty and style of this elegant city. The capital of Austria is renowned for celebrating the arts, romance and music, so spend some time strolling around the Shonbrunn Palace and indulge your romantic side, while you transport yourself back in time and imagine royalty relaxing in their former summer residence. Vienna has earned itself the tile of ‘The Heart of the Music World’ due to a heritage that encompasses the likes of Mozart, Beethoven, Schubert and Strauss. If you’re enjoying an indulgent break in this beautiful city you’ll realise just how much the city has inspired musical geniuses over the centuries – you might even be inspired yourself. 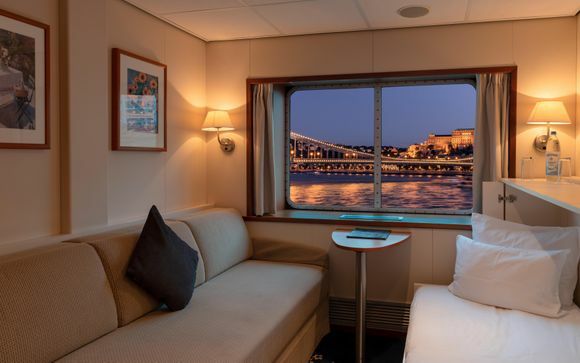 Book yourself a night of culture at the State Opera or Musikverein, while earning yourself some cultural kudos at the same time. Austria isn’t just about old style architecture and history – the natural landscapes are stunning too. 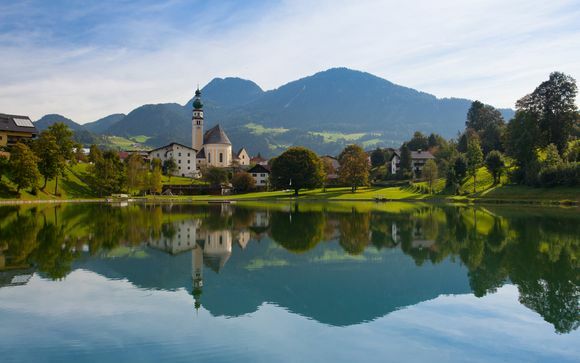 Gasp at the beauty of deeply carved valleys, the old style railways cutting into the mountains and beautiful picturesque lakes that laze alongside alpine meadows. Best appreciated from the dizzy heights of a cable car, the spectacular scenery is worth the effort to discover and will stay with your for many years to come. Another famous Austrian attraction is the plentiful Christmas markets, a must-see for any lover of festive atmosphere. Vienna does the Christmas markets better than most, and on a luxury weekend getaway you can experience real festive spirit with mulled wine, twinkling fairy lights and even ice skating to get you into the festive mood. Invest in a cultural city break to remember with exclusive deals on fantastic luxury hotels in Austria.